Alerts project and safety teams to take actions to improve quality, safety, and productivity. 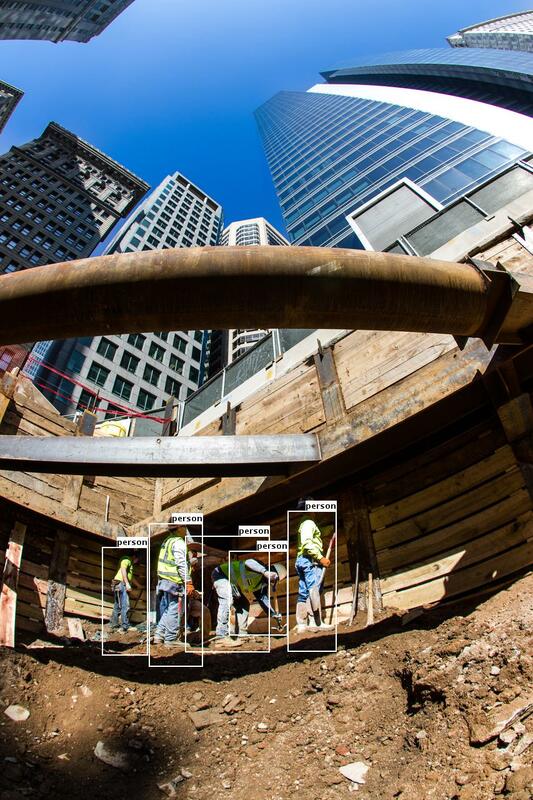 Smartvid.io's solution makes it easy to organize photo and video data in a single view through our direct integration to BIM 360 Field/Docs and one-click uploads from mobile phones and tablets, shared file systems, wearables, and UAVs. 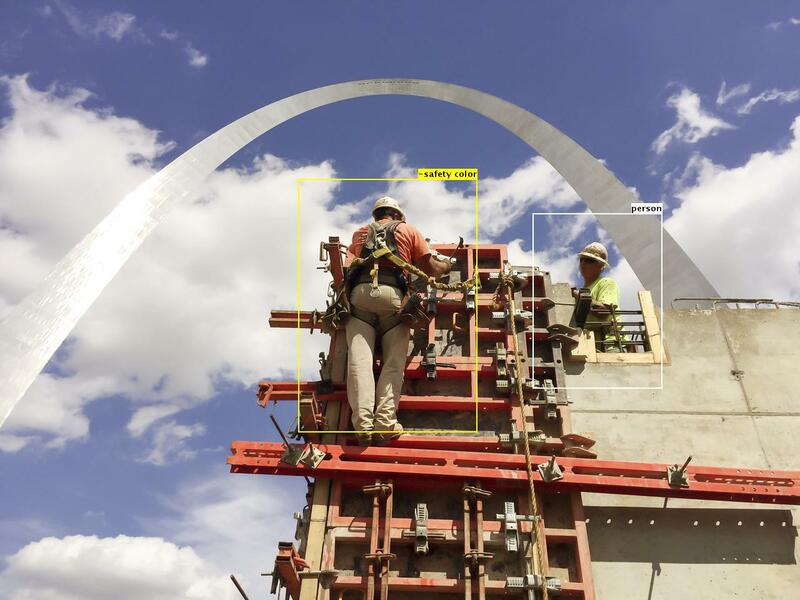 Smartvid.io's integration to BIM 360 can be setup in 90 seconds. 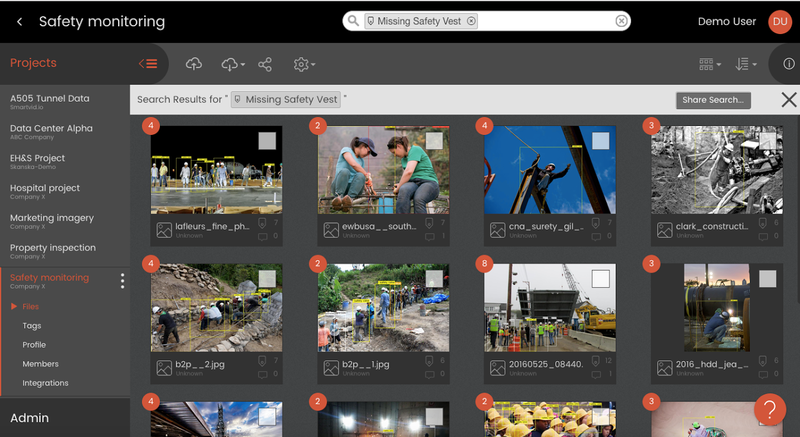 Smartvid.io focuses on solving the challenges in managing, accessing, and sharing industrial photos and videos. 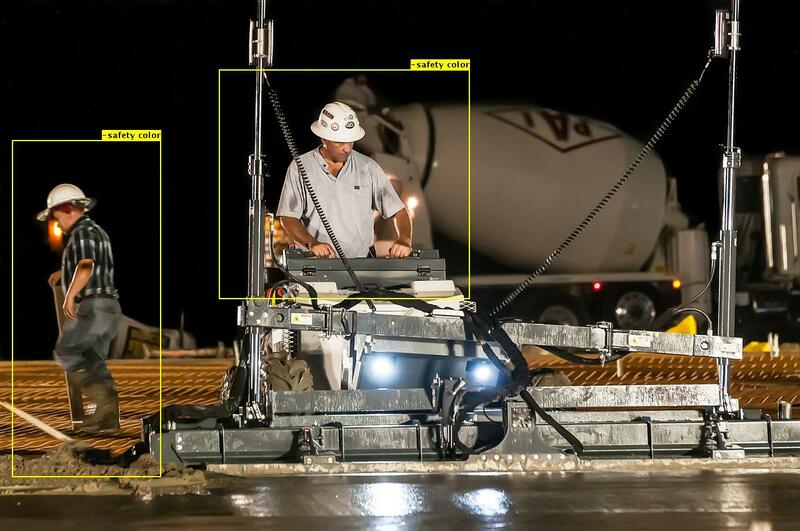 Smartvid.io automatically analyzes photos and videos from jobsites to find opportunities to dramatically improve safety, quality, and productivity in construction.